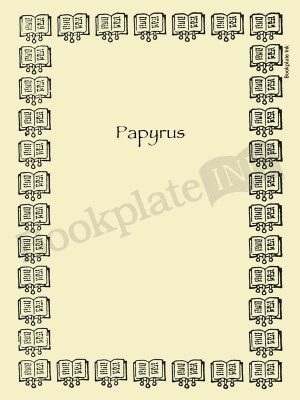 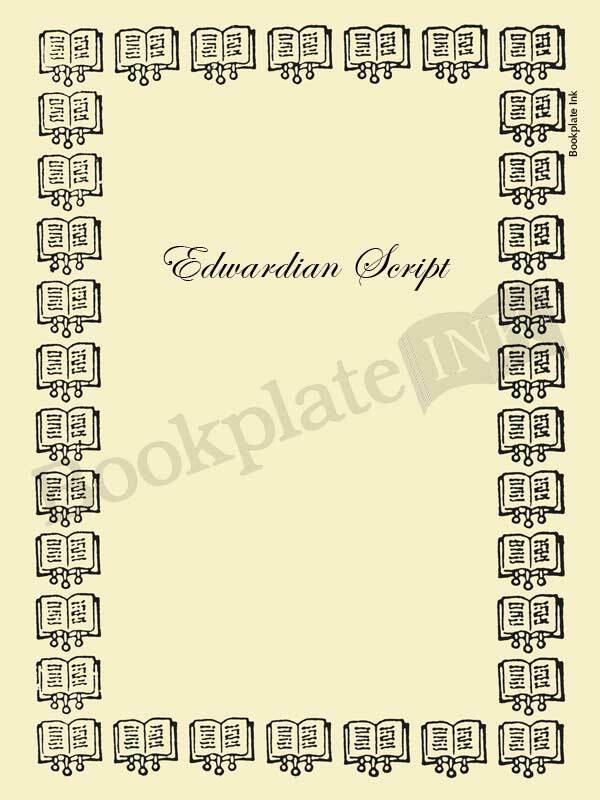 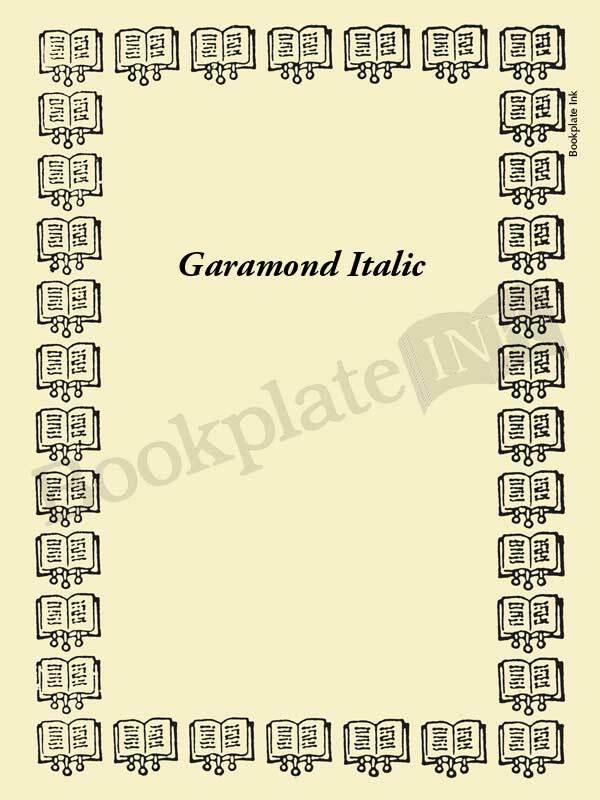 One of our popular border bookplates, there is room for several lines of text on these designs. 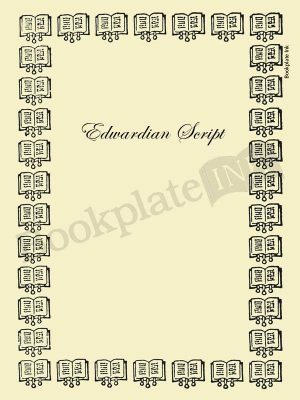 They are also perfect for signings by authors. This design was introduced by the Antioch Bookplate Company around 1950 as a memorial bookplate. According to Antioch founder Ernest Morgan, the design was created by Bruce Rogers, who designed the type face known as Centaur and was one of the truly great printers of all time.